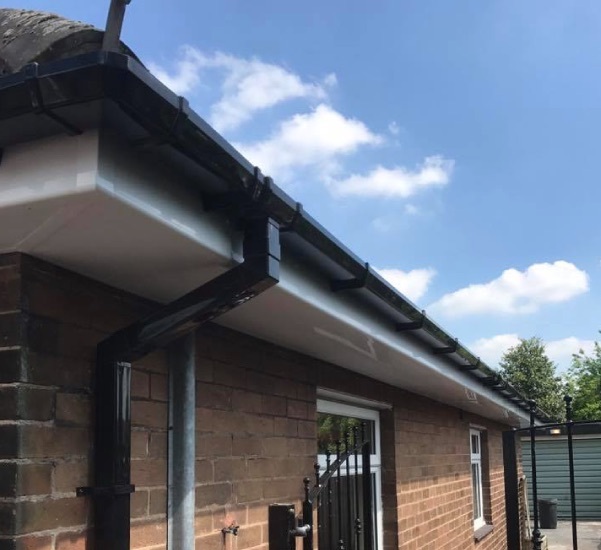 Anyone who is thinking of upgrading the roofline of their home should start with high quality uPVC fascias and soffits. 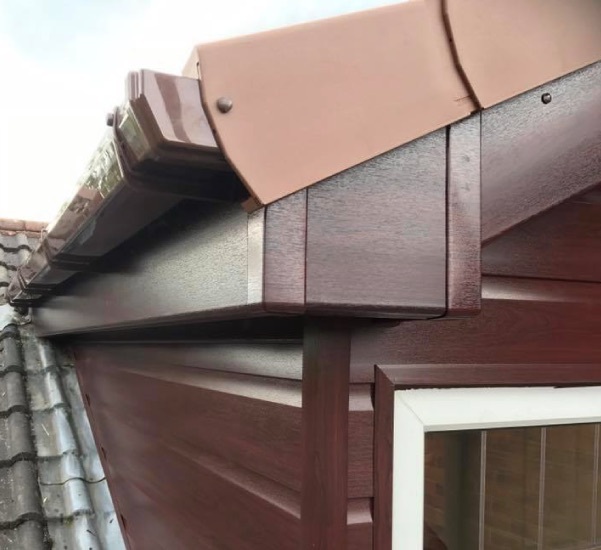 Professionally installed to protect your roofline from adverse weather they also help prevent birds from nesting and other unwanted pests. 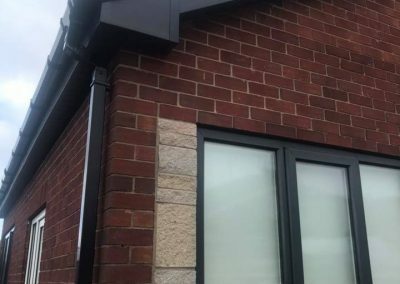 uPVC facias and soffits can greatly improve the aesthetics of your home with a modern and clean look but they also bring with them the added benefit of being low maintenance and long lasting, saving you time, money and preserving your roofline, a bonus for any frugal home owner. 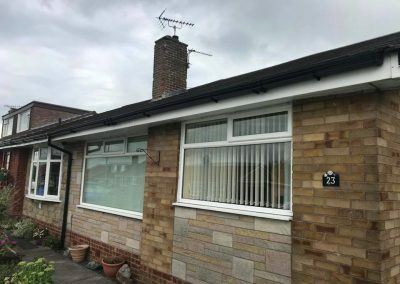 Available in a vast range of style and colours finding the perfect style of uPVC fascias and soffits will be your only challenge. 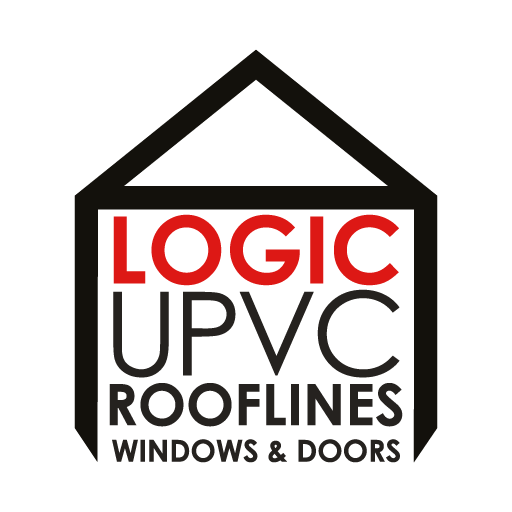 If you’re unsure of where to look or the style to choose for your new uPVC fascias and soffits then get in touch with us. 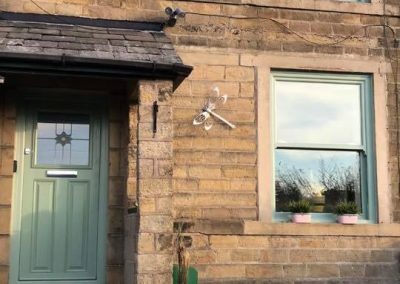 We’re happy to provide any advice and information that can help you. 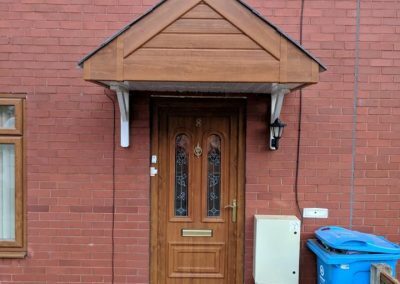 We strive to provide the very best in customer service along with our professional and honest advice which has helped us build up an enviable reputation over the last 20 year.